When it’s the night before a special event, do you get butterflies in your stomach? Yeah, me too. Tomorrow’s Represent Running 408k is my second race of 2019 as well as postpartum! My first race was the Hot Chocolate race in San Francisco three weeks ago. For that race I was a pacer and therefore, knew which pace I was going to have for the race. For tomorrow’s race, I’m not too sure what to expect. I’m predicting 14 minute miles on average. I haven’t been running much at all since giving birth 9 weeks ago. I’ve wanted to, but in between taking care of the baby, working on my Master’s Degree, and taking care of the other members of my family, I’ve been struggling to find the time to run. But that’s okay. I want to enjoy every moment possible with my little baby. After all, she’s by favorite medal out of all the medals I’ve earned. Tomorrow, I look forward to running in a new location, running a new race, and hopefully meeting new people. 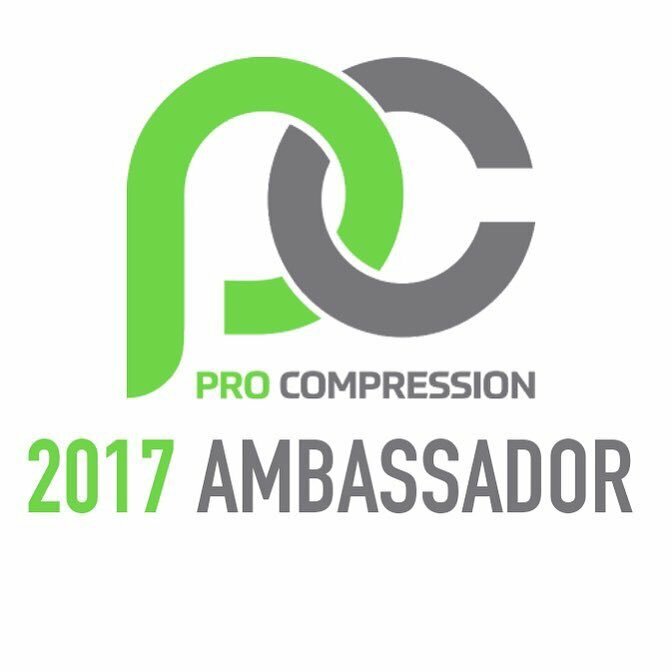 I also look forward to meeting up with my fellow BibRavePros as well as fellow ProCompression ambassadors. Running friends truly do make the next friends! I totally get race butterflies!!! Love the pic of you and S. So adorable. Have fun!